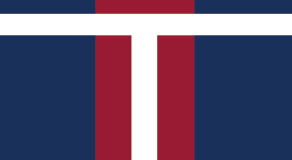 We are an industrious American holding company established 38 years, have a history of generating cash and are still growing. Currently we are organized by 4 main business segments spanning 12 companies across a variety of industries, and employ over 850 team members nationwide. 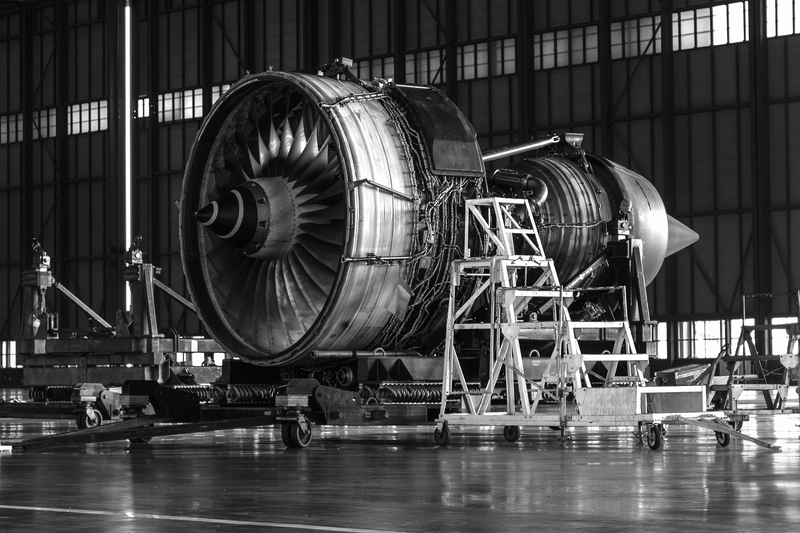 This segment provides commercial aircraft trading, leasing and surplus / aftermarket jet engine parts, airframes, avionics, and logistics to the aviation industry. This segment includes Contrail Aviation Support, JetYard, AirCo and Worthington Aviation Parts. As of 9/30/18, TTM Revenues for this segment totaled $43.2 million, an increase of over 100% over the same prior-year. 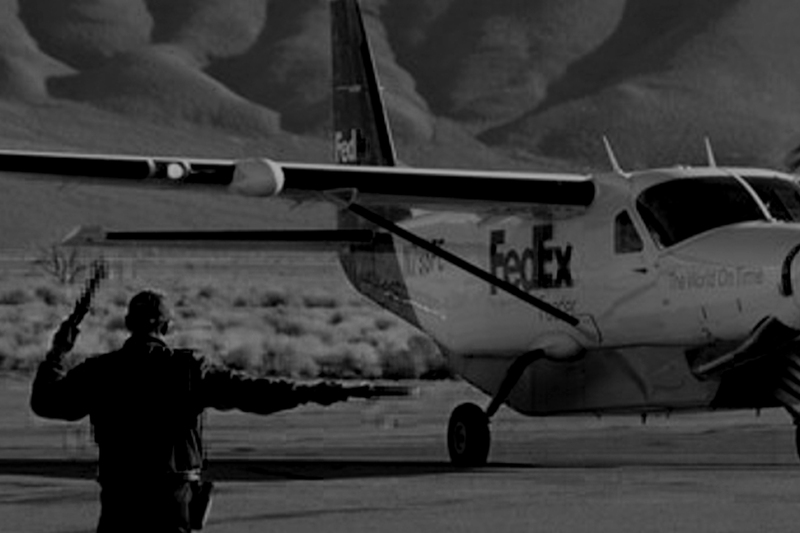 The segment provides air express delivery services, substantially all for FedEx. As of 9/30/18, TTM Revenues for this segment totaled $72.7 million. The subsidiaries of this segment, Mountain Air Cargo, Inc. and CSA Air, Inc., have a 38-year history with FedEx. Combined, they have a steady 5% operating margin and attractive cash flows. 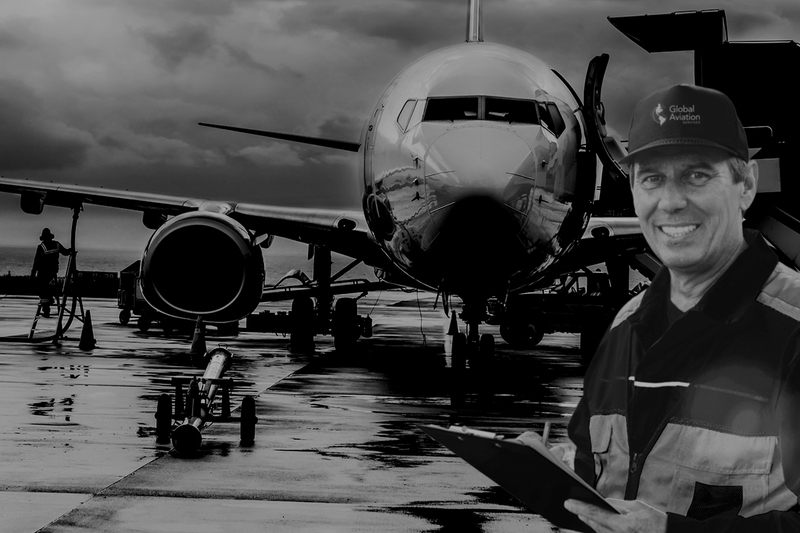 This segment provides ground support equipment and facilities maintenance services to domestic airlines and aviation service providers across the U.S.
As of 9/30/18, TTM Revenue for the business unit Global Aviation Services, LLC (GAS) totaled $35.3 million. This segment has a strong history of being a good cash flow provider along with low capital investment. The last three years this segment underwent expansion, and now with a solid footprint established, we are focused on maximizing profitable returns. This segment manufactures and provides mobile deicers and other specialized equipment products to passenger and cargo airlines, airports, the military and industrial customers. Revenues for subsidiary Global Ground Support (GGS), the world’s largest manufacturer of aircraft de-icing equipment, totaled $47.7 million for TTM 9/30/18. 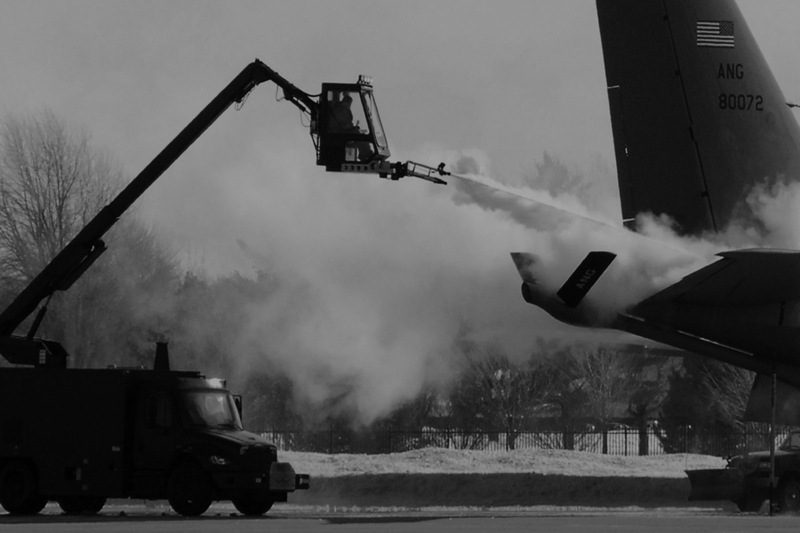 GGS has been the sole source supplier of de-icing equipment for the U.S. Air Force for the past 18 years. Order backlog in this segment was over $30 million as of 9/30/18 compared to $20 million a year ago.